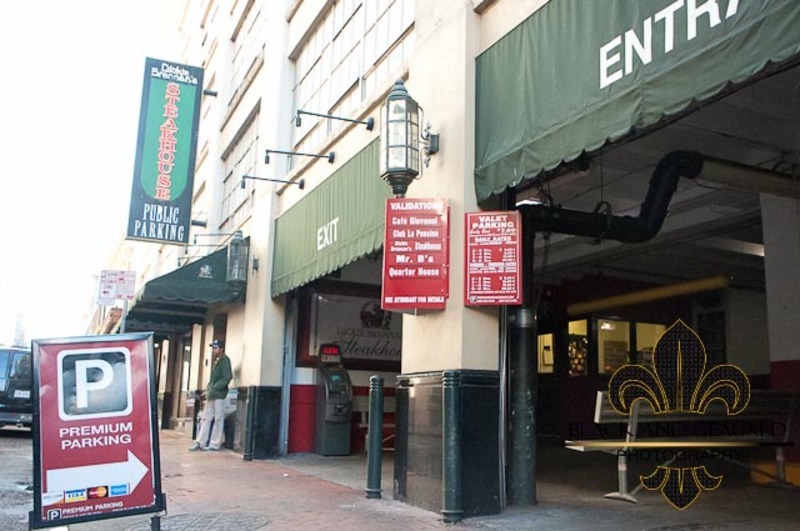 A convenient valet parking facility near French Quarter. Just a short walk to Mercedes-Benz Superdome, Saenger Theatre, Audubon Aquarium of the Americas. Once you pull into the motor court you will be met by a valet and your car will be parked for you. Please take your ParkWhiz receipt to the cashier to validate your parking.